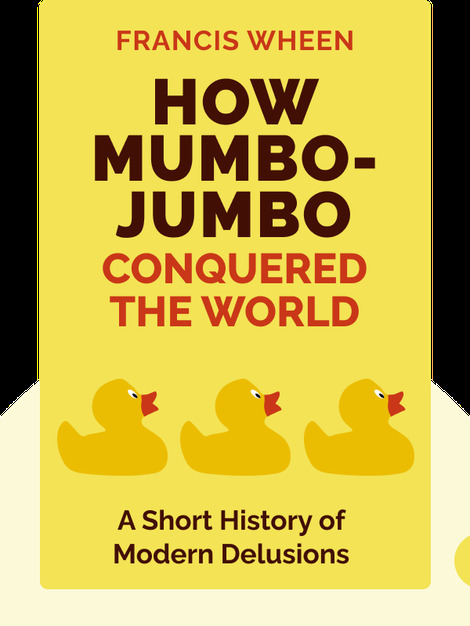 How Mumbo-Jumbo Conquered the World (2004) takes a detailed look at irrational tendencies and how they have come to pervade and pervert the modern world. These blinks walk you through bogus philosophies, from neoliberal political and economic dogma that predominated in the 1980s to New Age gurus peddling hollow advice and false hope. 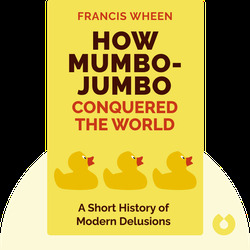 Francis Wheen is an award-winning author and journalist. He is a regular contributor to The Guardian and is renowned for his writings on Karl Marx.